Thanks to an adoption incentive program from the Bureau of Land Management, your dreams of owning and training a wild horse can finally come true. Over-population of wild horses is becoming a serious problem on public rangelands. The land can’t support the number of wild horses that call it home, and it’s putting entire herds in danger of starvation and overcrowding. BLM does its part to provide for the horses, but the recurring costs add up. 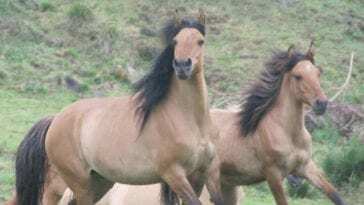 Their solution is to get as many of the wild horses adopted as possible. The horses are made available for adoption at BLM facilities, off-site events, and online. Some of the horses find new homes this way, and BLM has just sweetened the deal. 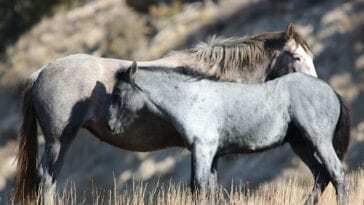 They recently announced that anyone who adopts a wild horse or burro on or after March 12, 2019 will receive up to $1,000. 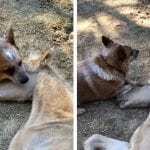 Adopters will receive $500 within 60 days of the adoption and the second $500 will come within 60 days of titling the animal. A $25 application fee applies, but that’s small change considering you’ll recoup that money plus a lot more. You might be thinking, “Nah, this seems too good to be true.” But BLM is serious about providing better lives for displaced wild horses. 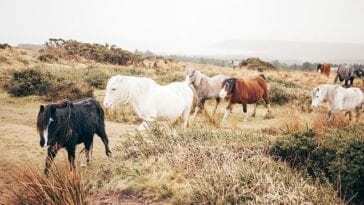 The only catch is that all the wild horses are untrained. You need to be qualified to bring home a wild horse and have all the means necessary to take care of it. You’ll also be responsible for all training. Many wild horses have gone on to be great companions, and there are countless examples of wild horses that consistently bring home ribbons in everything from jumping to barrel racing. As long as you’re up to the challenge of training and caring for a formerly wild horse, this could be your chance of a lifetime. 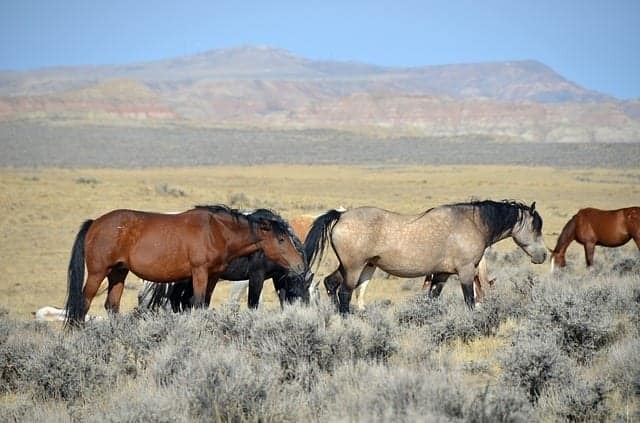 Last year, BLM reports adopting out over 4,600 wild horses and burros. 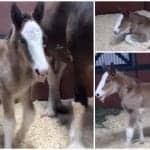 They hope this $1,000 incentive will help even more horses start new lives in good homes. 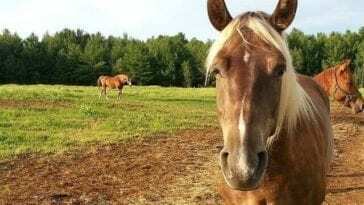 The Complicated Status Of Horse Slaughter Laws In The U.S.